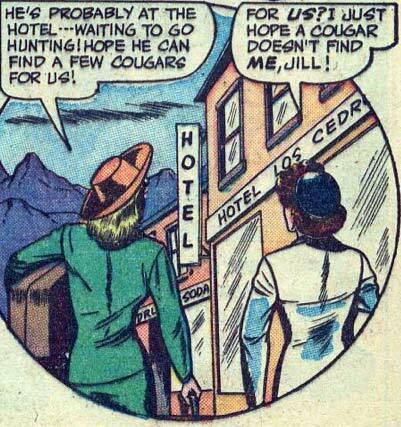 Random Panel: Would they be cougbians? 2 Responses to Random Panel: Would they be cougbians? This could go to so many places….